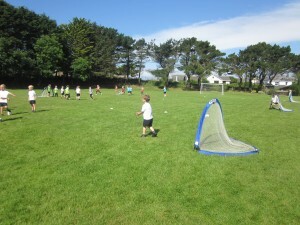 Here is the following week’s home-learning for Trengrouse class. 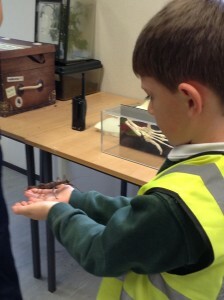 If you have any questions or queries please ask myself or Mrs Harding at your earliest convenience. 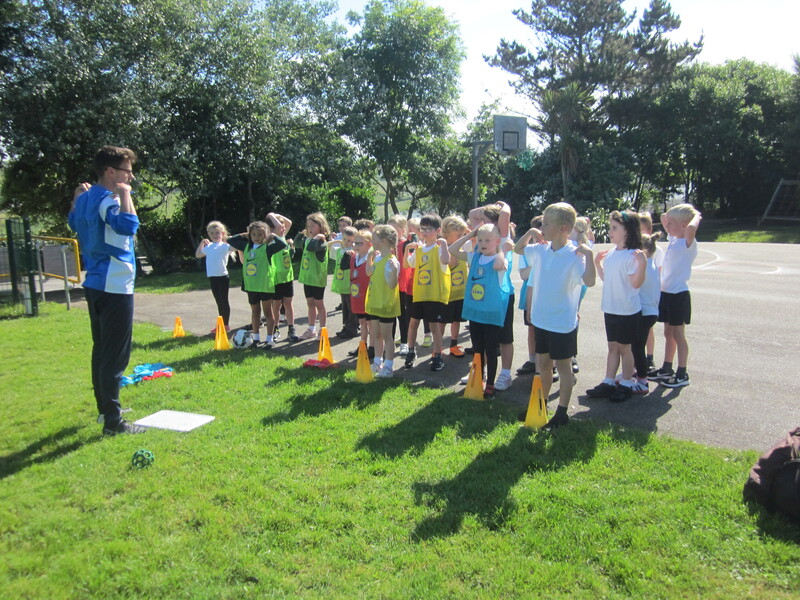 We have been busy this week taking part in National Sports Week. 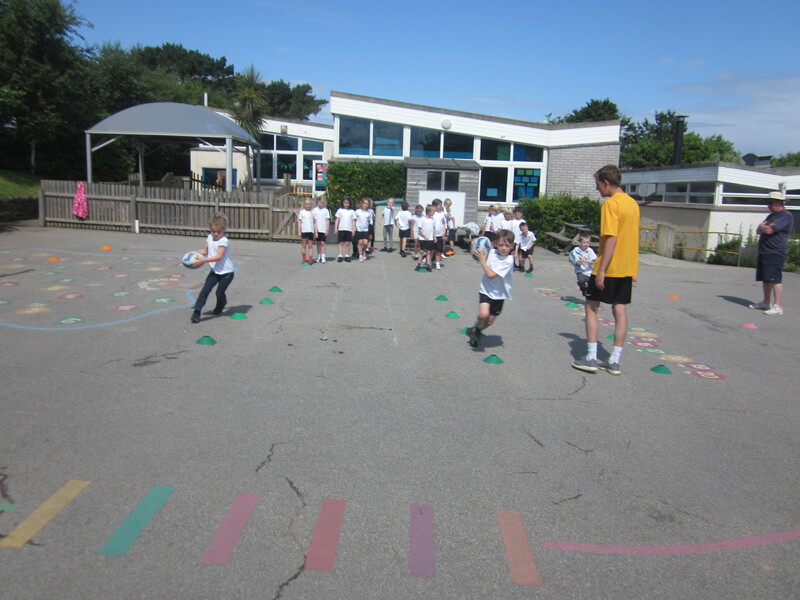 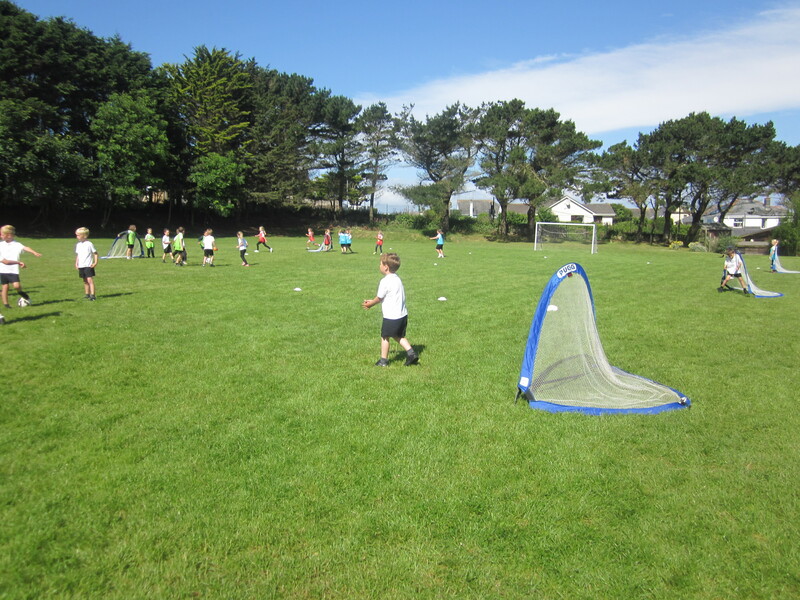 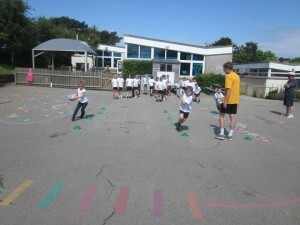 The children have had the opportunity to join in with many sporty activities. 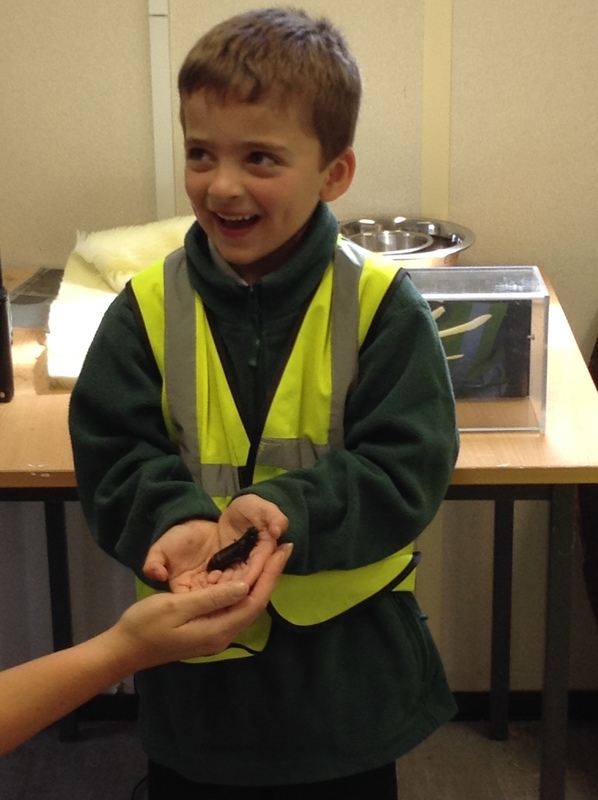 A special thank you to all of our visitors this week ! 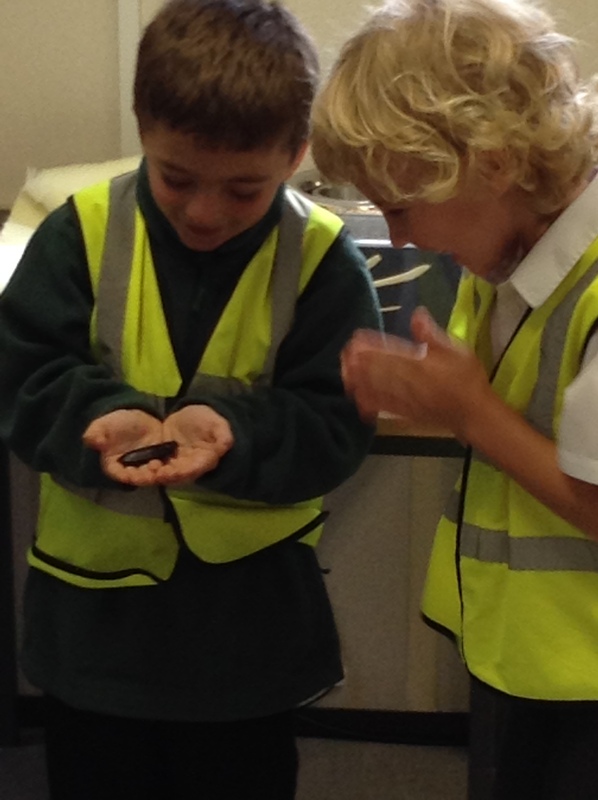 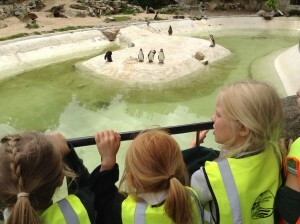 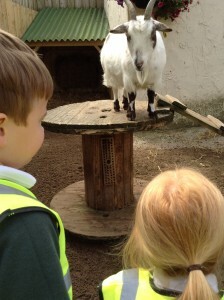 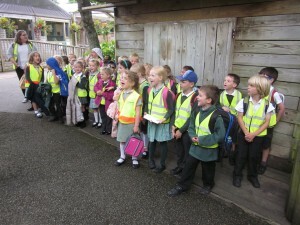 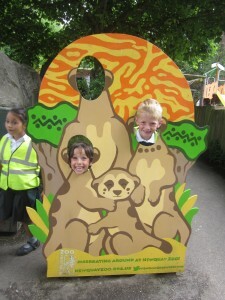 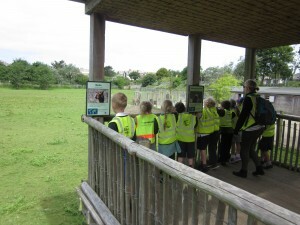 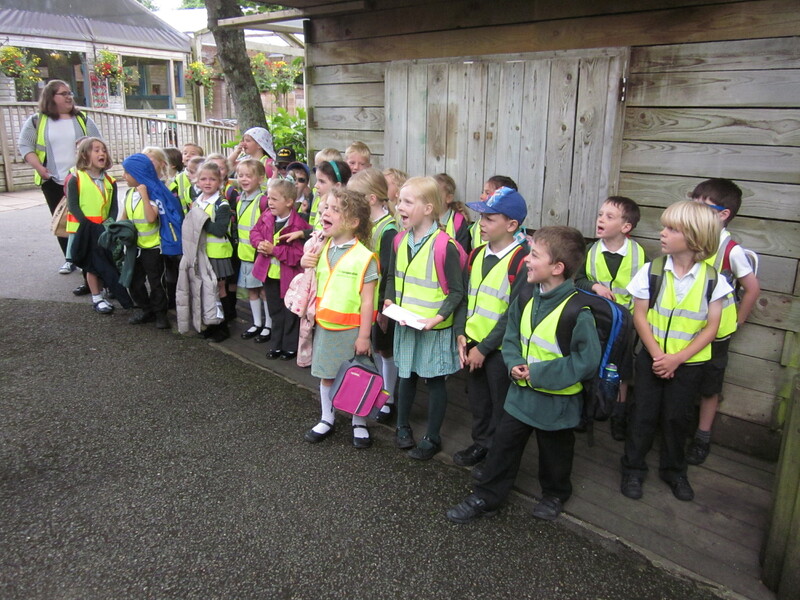 On Tuesday this week we were lucky enough to visit Newquay Zoo! 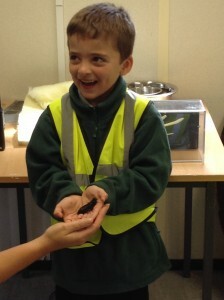 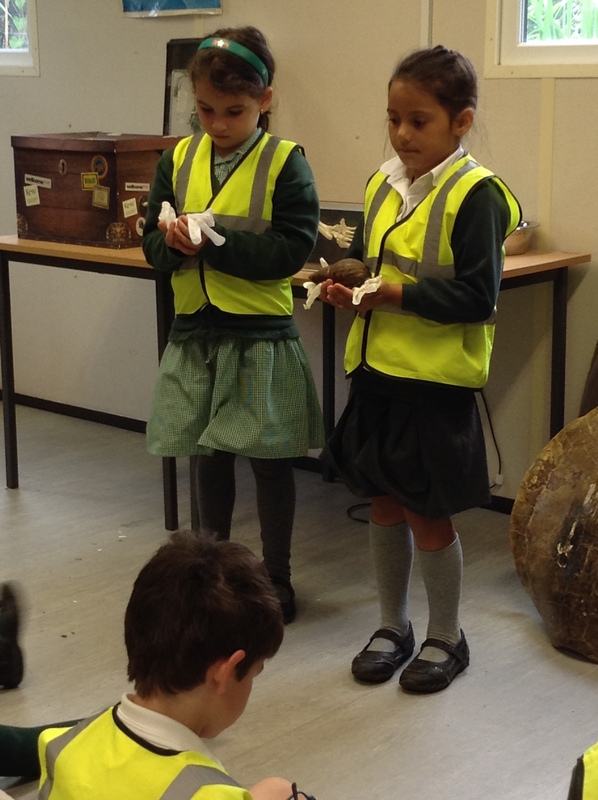 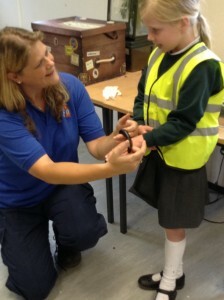 The children were a credit to the school and had a fantastic day learning about many animals.